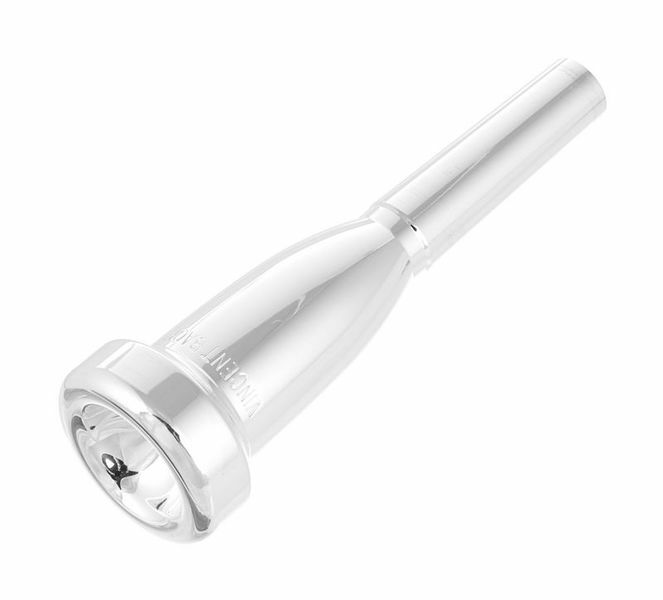 This is a great all round mouthpiece. It gives you a round sound which you would expect from a 1 1/4C but the clarity is brilliant. Having said that it took a week or so to get used to how blow through it but once my lip was used to it, it has been a pleasure to play. I play lead trumpet on this mouthpiece and the consistency of sound throughout the range is excellent, from a low G to a super C.
It feels like I am playing a cornet in the way that a cornet feels easier to control than a Trumpet. This is definitely a mouthpiece to have in the bag. ID: 176780 © 1996–2019 Thomann GmbH Thomann loves you, because you rock!